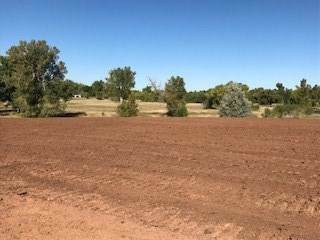 Lot 4 Yukon Place, Spearfish, SD 57783 (MLS #56267) :: Christians Team Real Estate, Inc. 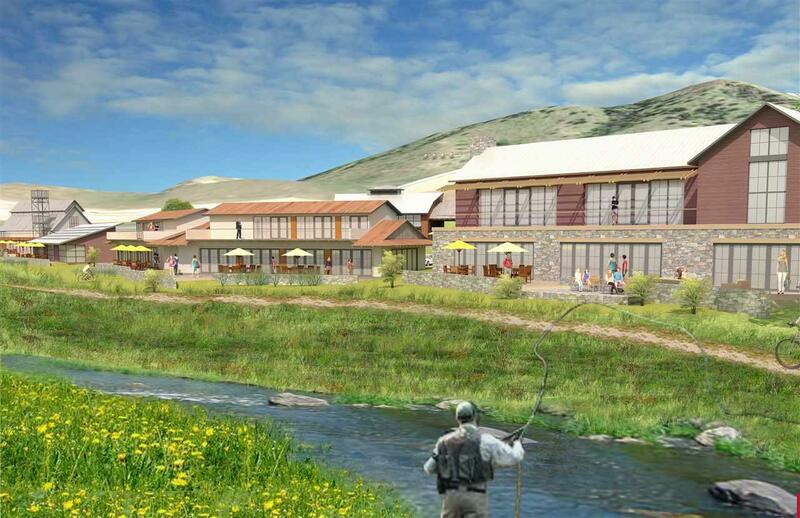 The Village at Creekside encompasses 7+/- acres with Spearfish Creek flowing on its Western border. Above the creek are striking vistas of the beautiful Black Hills in every direction. The seven lots in the Village are in a Development Review District and can be built into a wide variety of uses - restaurants, retail, office, recreation, and residential. Lot 4 is at the end of the cul-de-sac, has superb visibility and over 190' of prime Creekside frontage. 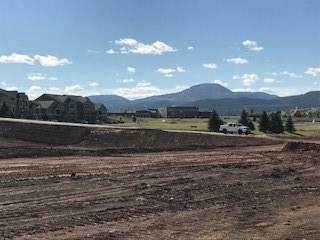 The Spearfish walking/biking trail adjacent to the creek allows connectivity to other lots in The Village as well as the Spearfish trail system that meanders throughout town. 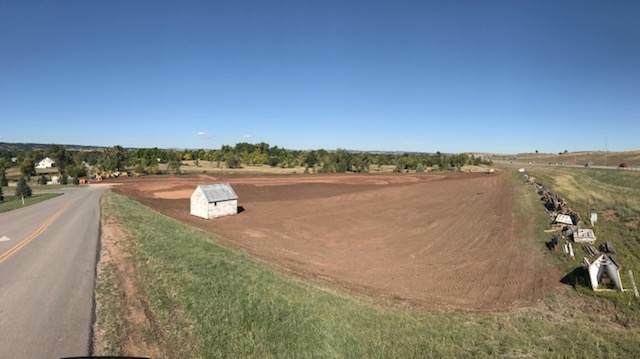 All aspects of the development seek to honor the history of the property by creating a cohesive South Dakota farm/ranch style with a contemporary edge that invites all to come and visit for awhile. Lot Size 62590 Sq. Ft.